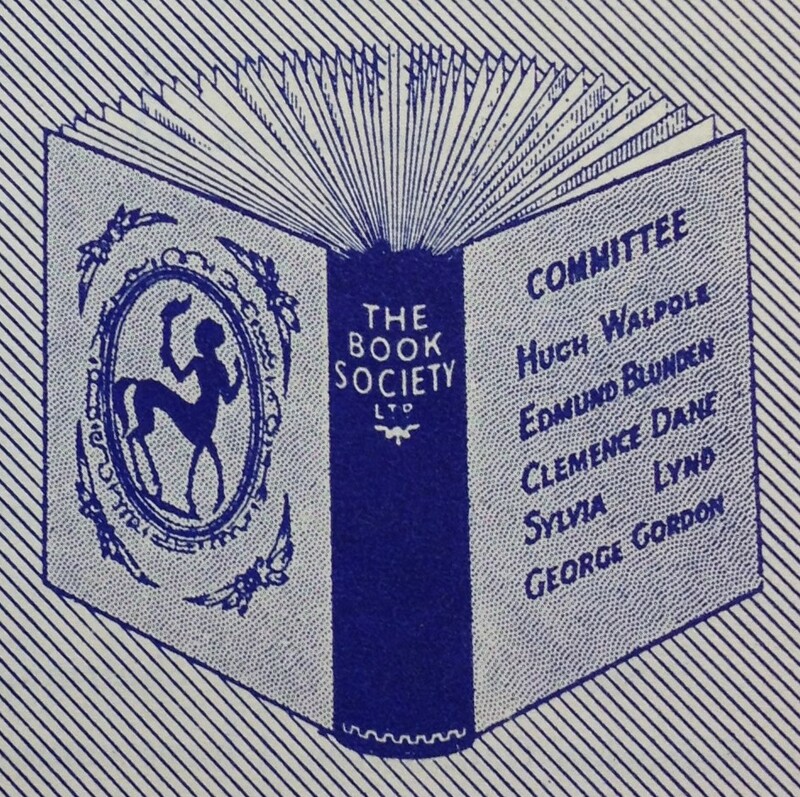 The Book Society. Britain’s first celebrity book club. In 1929 the first monthly book sales club was set up in Britain, modelled on the American Book-of-the-Month Club. Members received a new book through the post each month, carefully selected by a panel of judges. If you were a member, this was an easy way to keep up with new writing and to buy books at a time when owning books was not common. If you weren’t a member, it would have been difficult to have missed the Book Society’s Choices in bookshops, libraries, and in the news. Check out The Book Society’s Choices and Recommendations for the most popular book club authors of the mid-twentieth century. Books were selected each month by a panel of judges. These were well-known critics, writers and celebrities. The first set of judges were Hugh Walpole (Chairman), J. B. Priestley, Sylvia Lynd, George Stuart Gordon and Clemence Dane. Later came Edmund Blunden, Cecil Day Lewis, Compton Mackenzie, William Golding, Penelope Mortimer and Isabel Quigly among others. Book Society Choices meant mass sales, with a guaranteed extra order of 10,000 copies from the Book Society, plus the much wider attention of other readers and the book trade. All shades of publishers were keen to have their books chosen, from the Hogarth Press to Victor Gollancz. 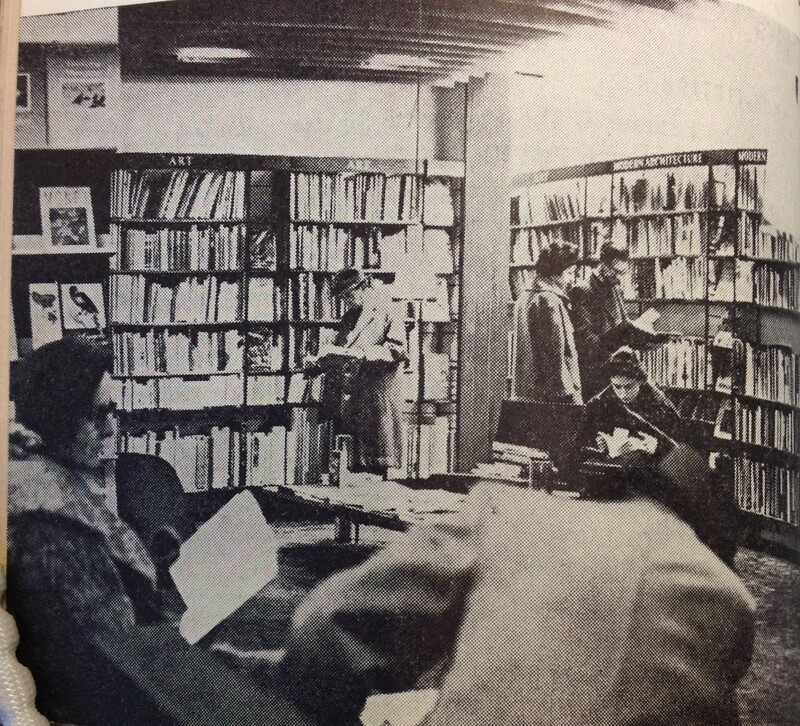 Book Society members agreed to buy a new, full-price, book each month at a time when book-buying was not common, and would have had to be relatively well off. In the late 1930s just over half of the membership was male, the majority lived outside of a town, and between 30 and 40% of members lived outside Britain.